This Short Waves 2015 submission by Mei Lei is presented by Boston Asian American Film Festival. Short Waves: Stories Shaping Our Community is BAAFF’s screening of short videos in honor of Asian Pacific American Heritage Month in May. The screening featured shorts collected from the Open Call. Gund Kwok Lion Dancing – An American Mulan Story from Mei Lei on Vimeo. 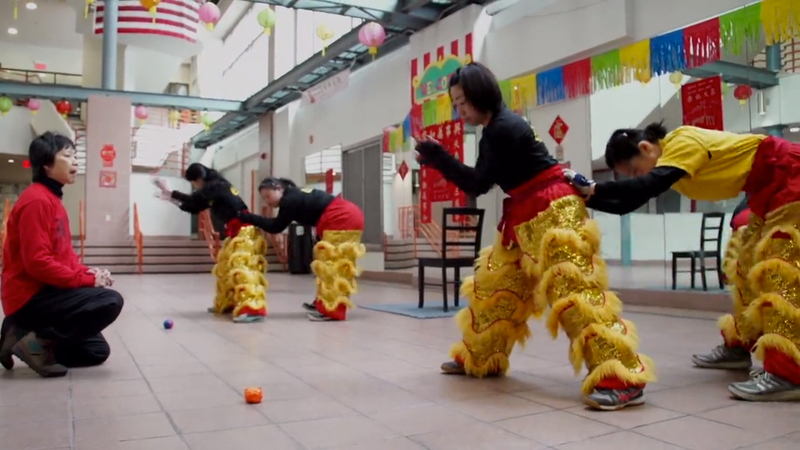 ← Learn Lion & Dragon Dance! Classes start SEP 10th!